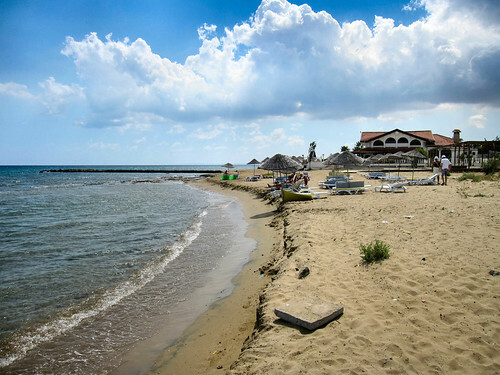 Cyprus has long been a popular island for Destination Weddings! Between you and me it’s probably the best destination for a wedding. Is there any place better to get married than on the island that celebrates love, beauty and culture? Think not! Targeted to all those sceptics: hold your horses and read on to find out why Cyprus is the wedding destination for you! Picture in your mind-shimmering blue water, white-golden beaches, mountainous green-covered terrains, colourful valleys and blossoming vineyards all in one! Wow, right? You definitely have chosen the right destination for your big day! Who wants to get married in the rain? No one right? Well, what if you knew it is literally impossible for rain to ruin your wedding day in Cyprus!? The island has been blessed with all-year-round sunshine, as if it has made a year round agreement with the sun. No matter the season you choose to tie the knot in Cyprus, you and your friends will enjoy a sunny wedding! Destination Weddings are a bargain! Why? One minute you are tying the knot and the next you are on your honeymoon! Does it get any better than this? Think not! Cyprus offers all its visitors interesting and exhilarating holidays filled with magical areas and tourist resorts just waiting to be explored! 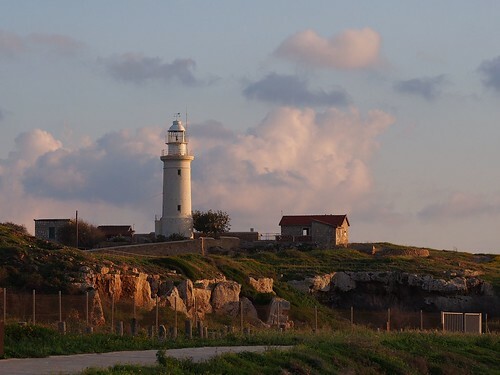 Paphos is one of the island’s most popular tourist resorts where newlyweds enjoy the glistening blue sea, golden beaches, cultural heritage and intense nightlife! Cyprus is packed with intoxicating Heritage-listed sites that are bound to spellbind you for life! The ancient city kingdoms of Amathus and Kourion overflow with archaeological treasures you all need to visit. 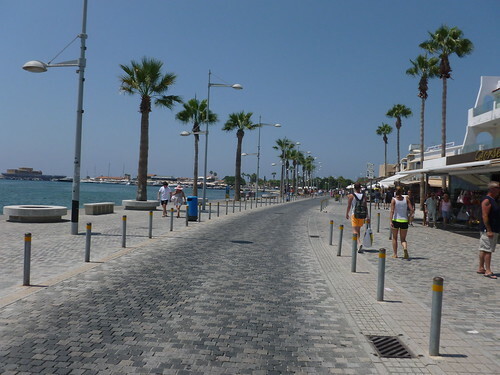 Paphos, the island’s cultural hub, is also packed with ancient treasures like its impressive mosaic floors found in 2nd-5th century Greco-Roman palaces. The Troodos range is home to more than 10 World Heritage Churches that inspire all its visitors! When it comes down to it Destination Weddings in Cyprus are cheaper than holding a wedding at home. Think about it-your guest list shrinks and so do expenses! Plus, you get to invite only your closest and dearest family and friends to celebrate your special day. Having a Cyprus wedding automatically translates to a small and intimate wedding! Hurray! Celebrating your Big Day with only the ones that you truly care for is a blessing. Getting married is a personal matter; share it with the ones that matter! The documentation needed for getting married on the island is simple and straight forward. All that is required of you is proof you are not already married and a passport! Those stressing over the wedding preparations should stop worrying! The venue you book for your wedding will take care of all the preparations based on your instructions. All you need to do is book your flight, show up and get this wedding on the road! Who wants to get married on the beach? Who wants to get married in a church? Who wants to get married within a cultural venue? What about a blossoming garden or a poolside? Whatever you have in mind Cyprus has you covered! Plan the wedding you have always dreamed of! 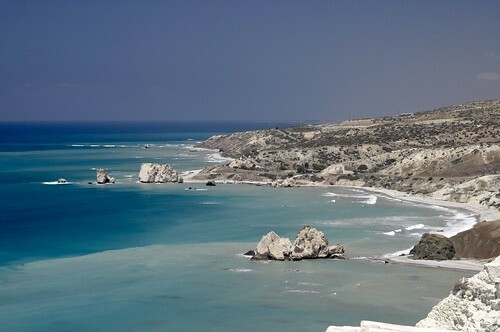 As you all know by now, Cyprus is a beautiful island known for its breathtaking natural beauty. It’s no wonder most couples do not know which spot to choose for their wedding photo shoot! What do you have in mind? Beach setting-check! Castles-check! Countryside-Check! Mountains-Check! Ancient Theatres-Check! Whatever you want to capture your Big Day, Cyprus is sure to cater! Did you know that Cyprus is the ‘Island of Love?’ Can you think of a more fitting destination to get married than a place that celebrates love? Think not! Cyprus is known as the island of love because it is the place where the God of Love and Beauty, Aphrodite raised from the waves of the Mediterranean. Shrines and monuments dedicated to the goddess as well as a variety of other natural spots, like the Baths of Aphrodite, decorate the island from head to toe. 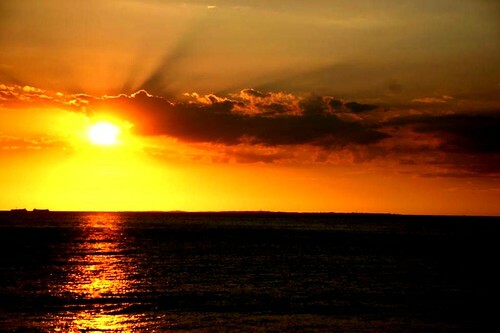 Cyprus rejoices love and beauty, making your decision to tie the knot on the island only natural! All that’s left to do is wish you a happy, fruitful and blissful life! Congratulations to all!